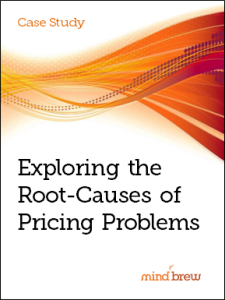 Are Revenue Management and Pricing Actually Different? 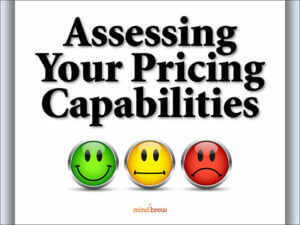 There seems to be a bit of confusion in the B2B space about "pricing" versus "revenue management". Some practitioners will use the terms interchangeably, even though they are different. They're related, of course, but different. So, we thought it would be useful to talk to someone with a lot of experience in both areas---someone like Amit Aggarwal, the Executive Vice President of Revenue Management at iHeartMedia---to help everyone understand the differences and why those differences matter.